The secret of a great outreach is getting the crowds to come! 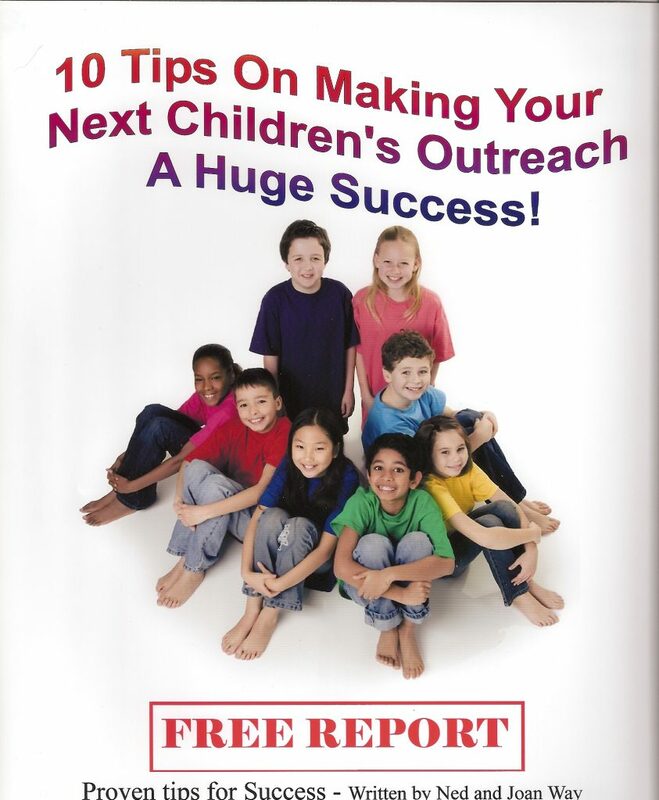 Simply follow the steps in this FREE REPORT and watch it happen! Outreaches come in all different ways: egg hunts; VBS; crusades; concerts; lock-ins; to name a few. We have done them all. From being on church staff, organizing the event, to full-time on the road speaking or performing at these events. We share over 20 years of experience! You will be taken to an immediate download page where you can download this instantly. You will also get an email conformation with a link to the same page. Use back button to return.